Bristol Legible City – Bristol Legible City is a unique concept to improve people's understanding and experience of the city through the implementation of identity, information and transport projects integrated with artist's work. 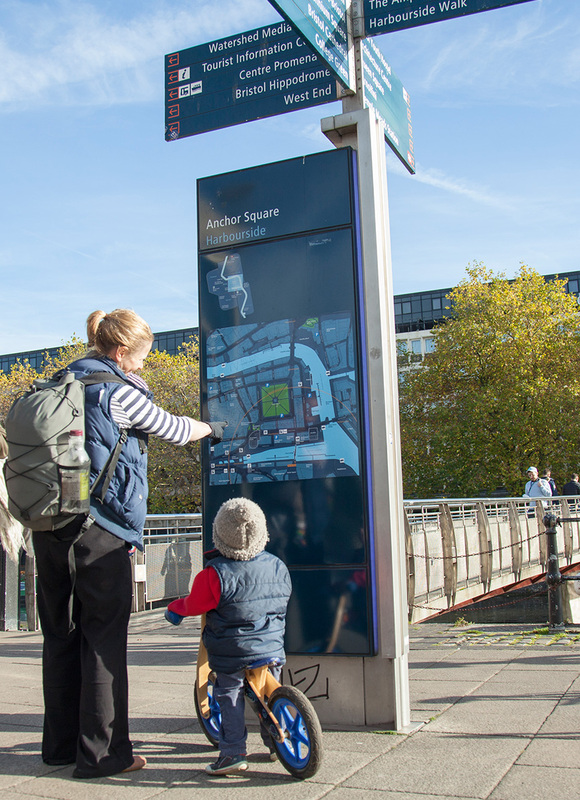 Bristol Legible City is a unique concept to improve people’s understanding and experience of the city through the implementation of identity, information and transportation projects. 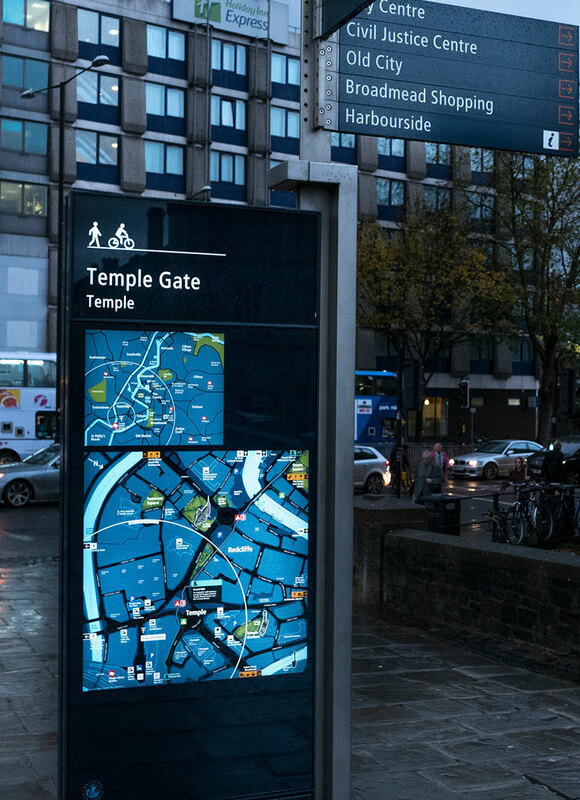 Bristol Legible City projects include direction signs, on street information panels with city and area maps, printed walking maps, visitor information identity and arts projects. These projects communicate the city consistently and effectively to visitors and residents alike.